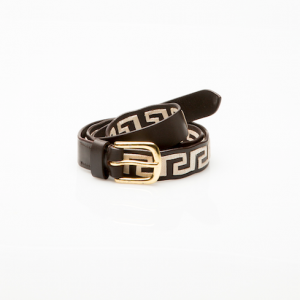 or 4 payments of $9.81 with Afterpay. Does NOT include cost of shipping. 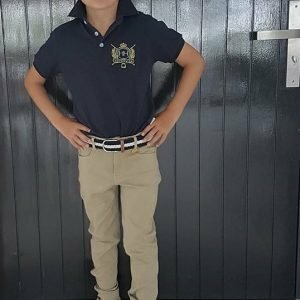 Kids HH Equestrian Polo, HH Equestrian Socks & HH Equestrian Cap Combination is a must have. 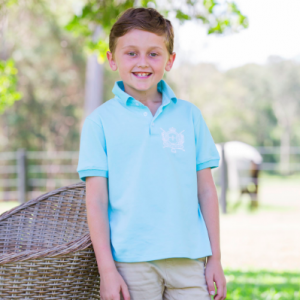 The durable Kids Polo Shirt is the perfect staple to anyones wardrobe. 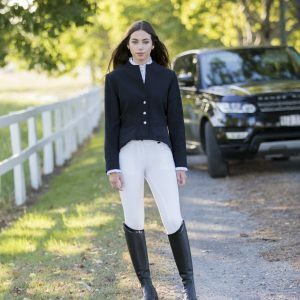 Combined with the HH Equestrian Socks and Cap you will stand out from the crowd looking elegant and on trend in these wonderful bright colours. HH Equestrian Socks and Caps are one size fits all.